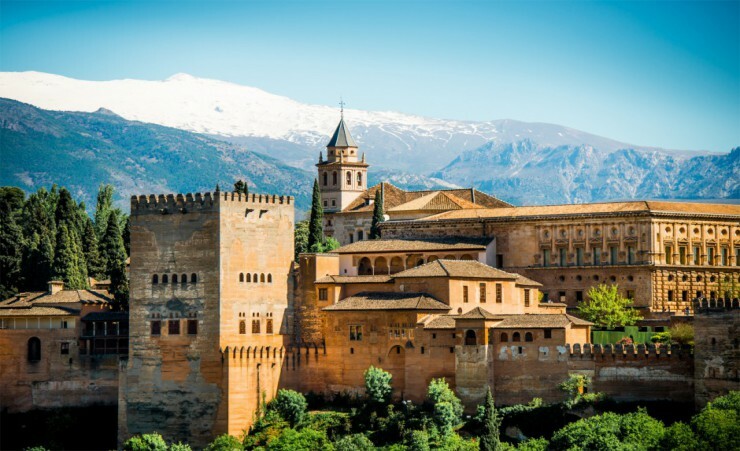 Sail under the Mediterranean sun into Spanish Andalusia and Seville on this eight-day cruise that takes in the highlights of this vibrant region. 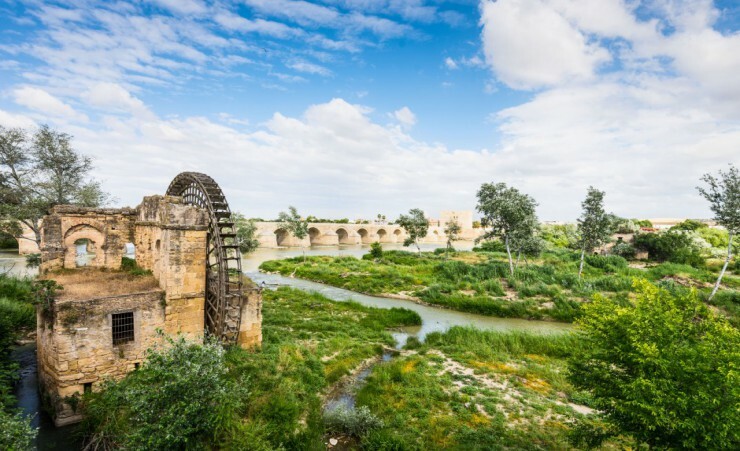 Follow the Guadalquivir River into Cordoba and onward to Seville and Cadiz. 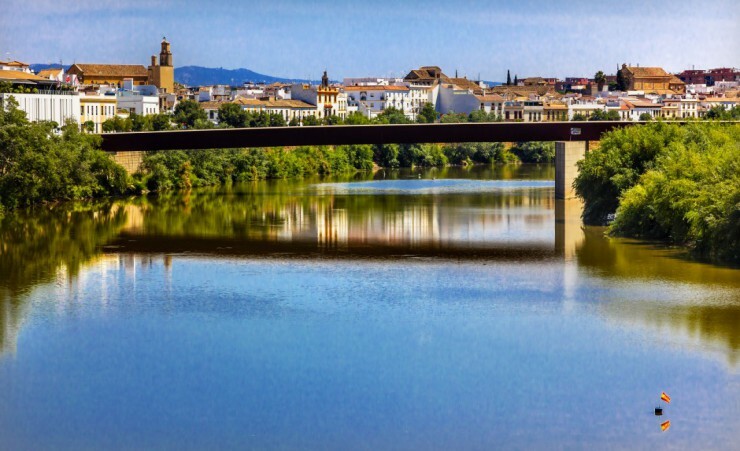 Enjoy guided tours of these port cities, wine tastings, flamenco shows and more on this river adventure. 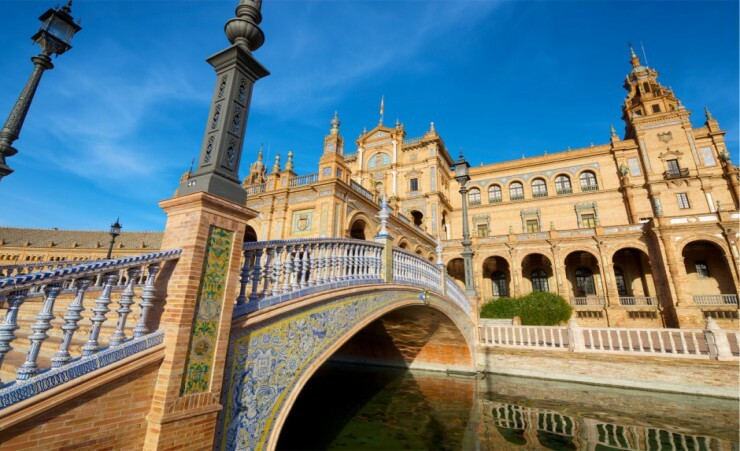 Depart London on your scheduled flight to Seville. On arrival, you will be met and transferred to your ship, MS Belle De Cadix. Board your ship and enjoy a welcome cocktail with the crew before dinner. 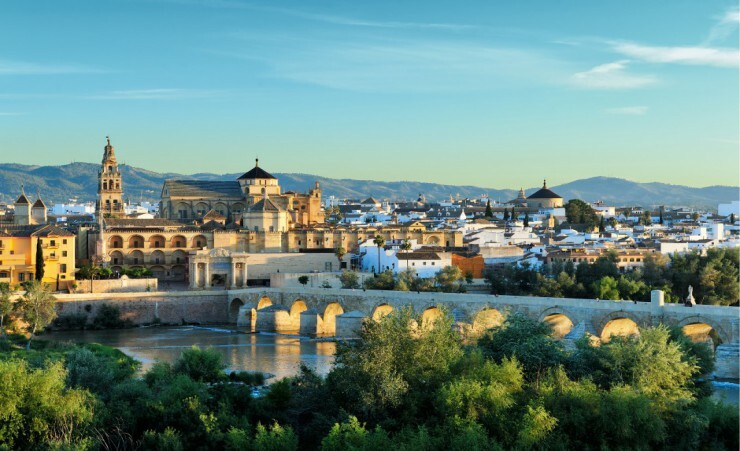 Disembark for a guided tour of Cordoba, a city whose Moorish roots are evident in its Mezquita-Cathedral - a cathedral built in the heart of a mosque. Enjoy a delicious lunch at a local restaurant before returning to Seville. 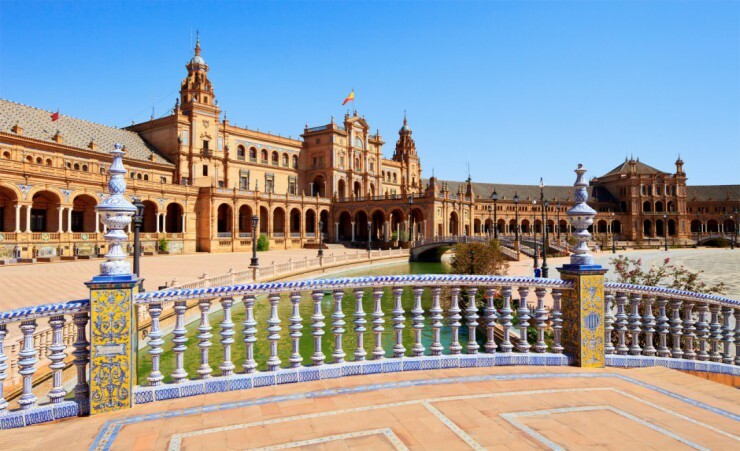 Take a guided walking tour of Seville, a city renowned for its tapas bars, flamenco dancers and fragrant orange trees. This afternoon, cruise past the Donana National Park. 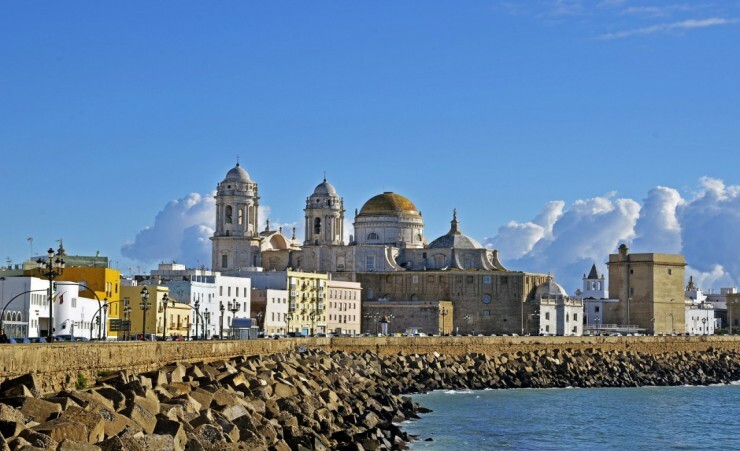 Arrive at Cadiz in the evening for a night-time city tour. Start the day with a visit to a Ganaderia in Jerez, where bulls are raised. 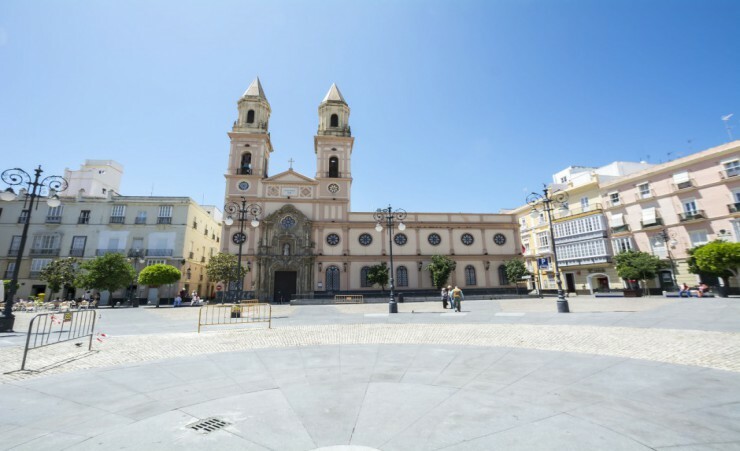 Enjoy time in Cadiz with a guided tour of this ancient port city. Later, enjoy an evening of traditional flamenco dancing on board your vessel. Take a tour of the Osborne Bodega, including a local wine tasting session. In the afternoon, cruise towards Isla MInima for a hacienda tour and equestrian show. 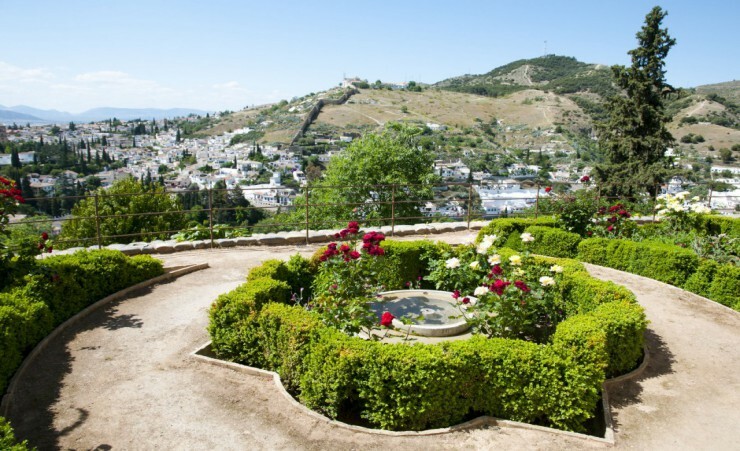 Depart Seville for a tour of Granada, including lunch at a local restaurant. 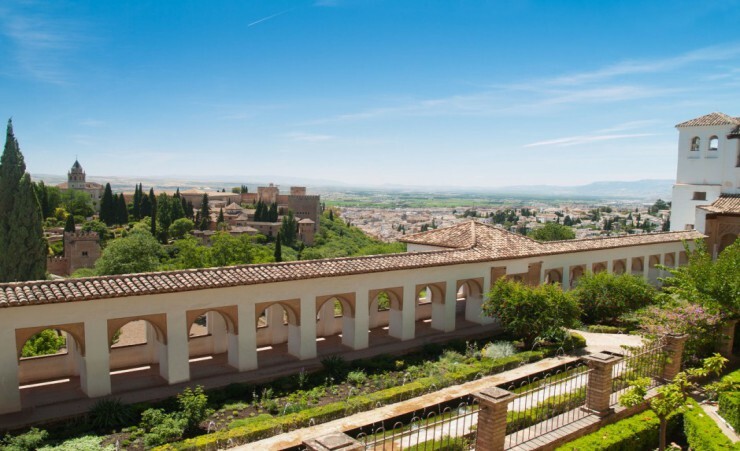 Visit the fortress of Alhambra and discover the country estate of Palacio de Generalife. 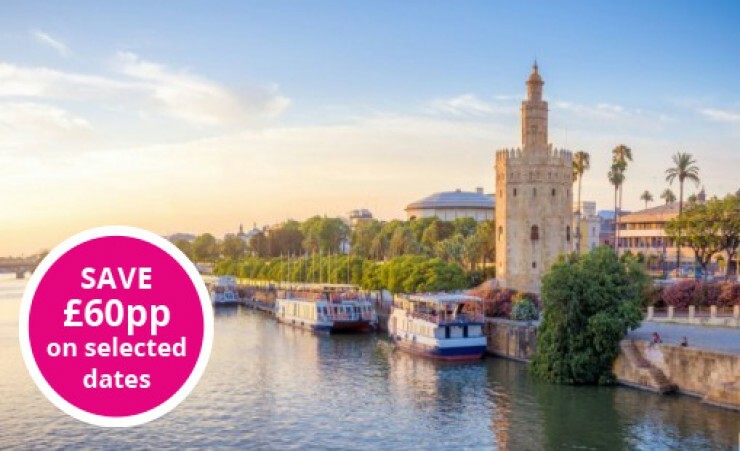 Enjoy some free time to explore Seville. Later, depart by coach for a nature reserve. 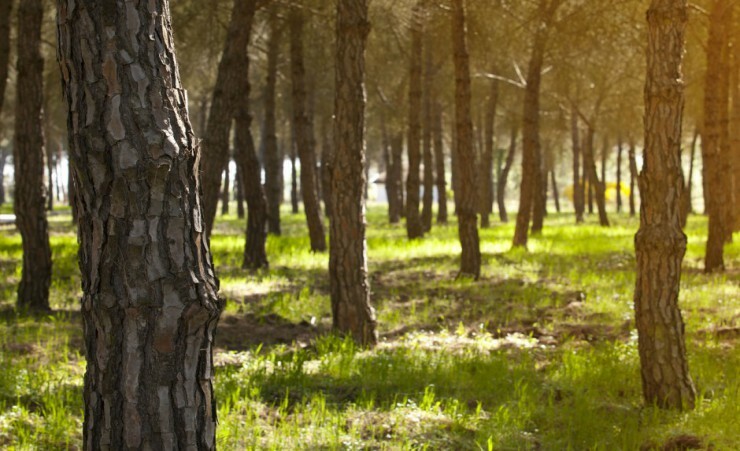 Enjoy a private tour of the area and visit a bird watching site. In July and August, this will be replaced by a visit to Rabida Monastery. After breakfast, disembark for your airport transfer and flight to the UK. Breakfast, lunch and dinner daily are taken onboard the ship. Tables seat 6 people, so you'll be able to converse and socialise with new friends, whilst never feeling crowded together. Tea and coffee are available on board ship as well as unlimited soft drinks and alcoholic drinks, including a variety of wines and beer, both during meals and at the bar. (Premium brands are available at an extra cost). Any dietary requirements and dislikes should be made known to our reservations staff at the time of booking. On embarking the ship, you will be greeted by the captain, crew and staff and treated to welcome cocktails. 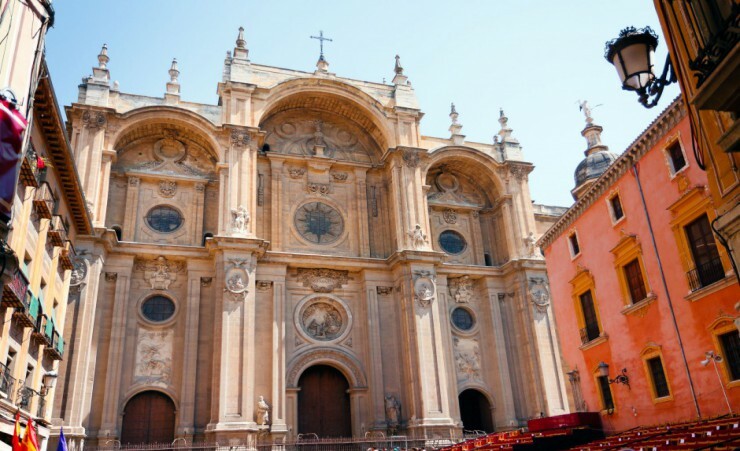 A visa is not required for British nationals travelling to Spain. Further advice should be sought from the applicable tourist authority for other nationalities and for general queries. We strongly advise you check your destinations' Tourist Board or Embassy for the most up-to-date guidelines regarding passport validity. Your flight is to Seville airport with easyJet (EZY) departing from London Gatwick North Terminal. Please note that final flight details will be confirmed on your e-ticket and final documentation which will be sent to you approximately 10 days before departure. Each passenger is entitled to 20kg of hold luggage plus 1 item of hand luggage not exceeding in size and 1 personal item such as a handbag, briefcase or laptop case. Weight restrictions will be finalized on E-ticket receipt. Should you wish to take additional luggage you will need to pay extra at check-in. Check-In should be at least 2 hours before departure. If you wish to arrange Airport car parking, lounges or accommodation at preferential rates, we recommend you book this in advance with Holiday Extra Tel. 0871 360 2000, quoting HX313. Your final documentation will include transfer vouchers for your pre-organised return airport transfers and your river cruise boarding passes. This river cruise is accessible to most people with an average level of fitness and normal mobility. It involves moderate days of walking on cobbled streets and getting on and off the cruise ship. This cruise is not suitable for anyone with walking difficulties. Optional excursions are escorted by an experienced, English speaking guide. The currency in Spain, as well as onboard, is the Euro (EUR). We recommend that you exchange currency before you leave the UK, however cash machines are available in most towns and cities to withdraw money in the local currency. This cruise is All-Inclusive, so you will only need to take a little extra money with you to cover any premium drinks on board and souvenirs, drinks and snacks purchased when off the ship, as well as any optional excursions you wish to book. Tipping is at your discretion. There is an envelope in your cabin for this purpose that can be handed to the reception at the end of your cruise. 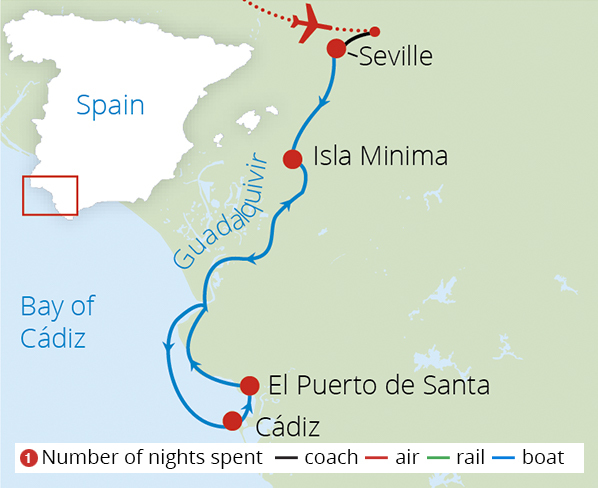 Credit cards are accepted on board ship and throughout Spain. Treat yourself to a better vista! Cabin and Deck upgrades are available for an additional supplement. For prices and availability please call our Reservations Consultants or Book Online. If you're travelling alone single cabins are available for a small supplement. For prices and availability please call our Reservations Consultants or Book Online. Return flights from London. 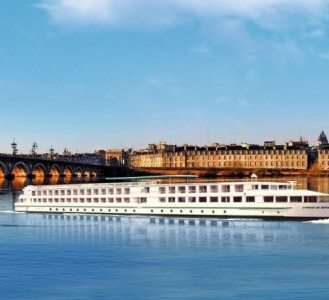 Regional flights and Eurostar are available on selected cruises. All-Inclusive - Breakfast, lunch and dinner daily are taken onboard the ship. Tables seat 6 people, so you'll be able to converse and socialise with new friends, whilst never feeling crowded together. Tea and coffee are available on board ship as well as unlimited soft drinks and alcoholic drinks, including a variety of wines and beer, both during meals and at the bar. (Premium brands are available at an extra cost). The Captain and Croisieurope reserve the right to alter/modify an itinerary at any time, should safety or external circumstances make this necessary, changes are also subject to tides. Some of the highlights may only be seen on optional excursions at an additional cost, or by exploring independently. Admire the beautiful views from the spacious sundeck or enjoy a drink in the panorama bar, all 88 cabins are well equipped on this 3 deck ship. All cabins are equipped with shower and toilet, hairdryer, satellite TV, radio, safe. Spaced across the Upper and Main Decks, all cabins are outside facing and located above the water affording outstanding views from the large picture window. Your day will always begin with an impressive buffet breakfast. Chefs prepare succulent 3-course meals for lunch and dinner which are served in the onboard restaurant. Midday and evening meals are paired with excellent and carefully chosen beers and wines, included in the price. An open bar is available throughout the voyage (not including Champagne, special wines, premium spirits or fine brandies). All cruises start with a welcoming cocktail reception where you'll meet the captain, crew and staff of your ship. Facilities onboard include a comfortable lounge with a dance floor for your enjoyment and relaxation as well as a gift shop. FREE Wifi is available in lounge bar and reception. The sun deck, complete with deckchairs, offers a panoramic view of the landscape's beauty as you cruise. 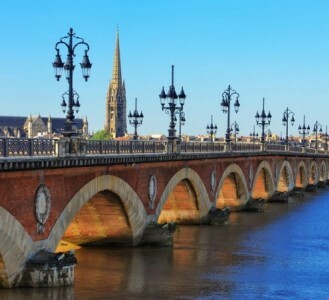 Characterised by opulent chateaux, charming cities spliced by winding cobbled lanes, scenic beauty that flanks the Dordogne and of course, world-renowned wines from sprawling vineyards. 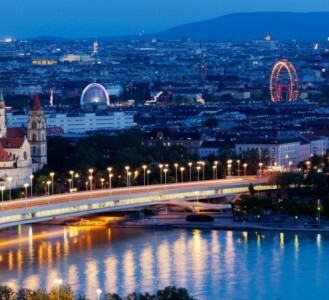 This eight day voyage takes you along the dramatic Danube river, renowned for stunning sceneries of sweeping hillsides and a route which crosses into three capital cities: Vienna in Austria, Bratislava in Slovakia and Hungary's Budapest.